Consider joining the award-winning Auto Tech program for 2019-20! Helping tell the extraordinary story of NKC Schools! Program coursework counts toward high school graduation and a college degree. Hands-on experiences prepare students for work in sports marketing and broadcasting. Read the Family Notification of MAP Test Score Distribution plan here. 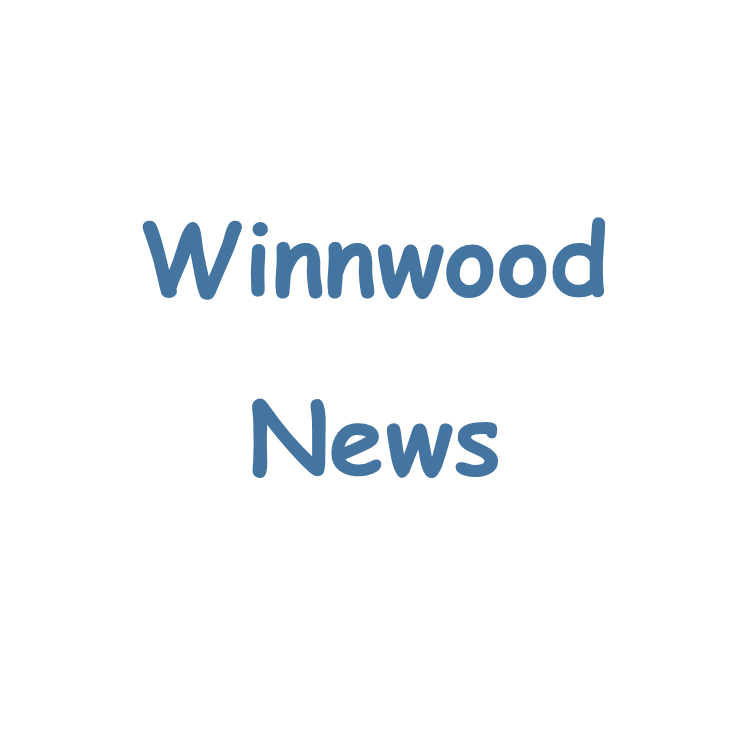 Read all about what is happening at Winnwood. 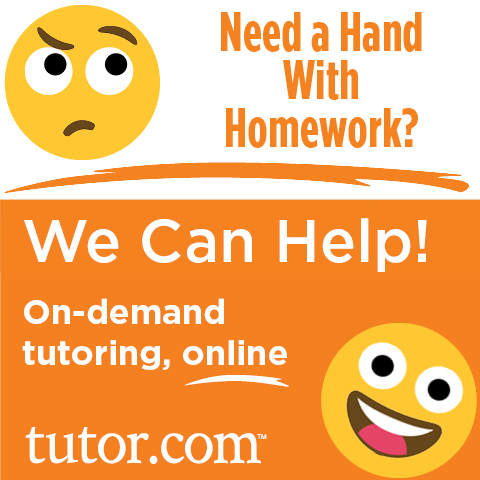 Mid-Continent Public Library offers students K-12 live homework help from tutor.com. It is FREE! Find more information regarding the Every Student Succeeds Act of 2015(ESSA).